We know how important it is for you to be able to have full control of your business. We believe that using technology can redefine the way you access your business. Technology gives you the power to build a more profitable business by streamlining your operations and improving efficiency. You can achieve this through a fully integrated solution that transforms isolated processes into seamless data exchanges within a single, centralised solution. Top builders' merchant Tadhg O’Connor Ltd chooses Kerridge Commercial Systems. Our award winning builders' merchant software gives you the capacity to redefine your internal processes, improve efficiency and give stakeholders greater visibility. And give your customers a better experience as a result. It gives you the power to be a better service provider because, thanks to its advanced integrated functionality, you'll know what your customers need before they do. The software has been designed to provide you with a fast, reliable and scalable solution that will deliver long term benefits to your business. The builders’ merchant software supports your sales cycle from the initial enquiry, through quotations to real-time order processing; and aims to maximise the value of every enquiry and transaction. Its purchasing tools are equally capable and flexible. It also incorporates management information, analysis and reporting tools to help you track your progress. Essentially it has been tailored to meet your specific needs so you can, in turn, meet those of your customers. It gives you the flexibility to have a unique 'workplace' dashboard which displays specific tools for particular roles and areas of responsibility. Managers or business owners can have different visibility to your customer facing staff. Business intelligence gives anyone in your organisation access to secure, centralised data at the precise level they need to perform their role effectively. Our solution help you to build the way you do business. 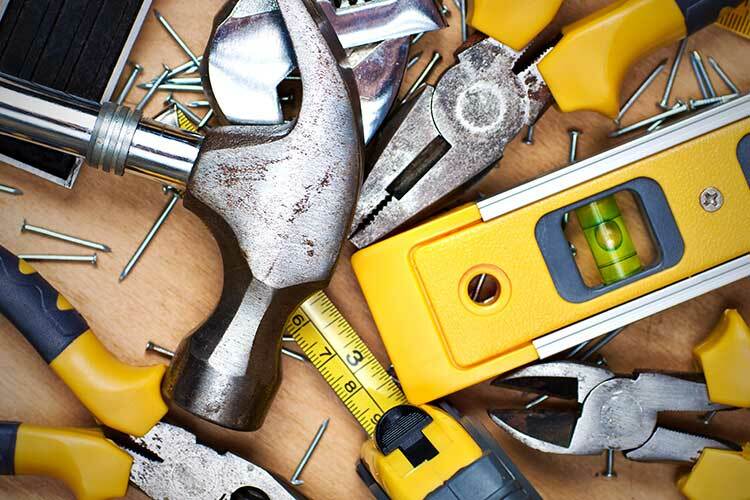 It gives you all the tools you need to assemble a successful builders' merchants business. The software ties together all of your business’ processes so you will never be caught short by bad processes or lost paperwork. Stock control, sales orders and transactions are completed in real time so nothing is missed and your customers are never disappointed by inaccurate stock keeping. Because K8 operates in real time, every transaction is instantly processed which means no daybooks and the cashbook module automatically deals with banking and reconciliation functionalities. The comprehensive CRM suite has the functionality to manage your entire customer database whether they are retailers, resellers, traders or consumers. Recording every piece of information and utilising it effectively opens up opportunities to review and improve service, deliver customer campaigns, offer incentives or simply make it easier to keep in touch. 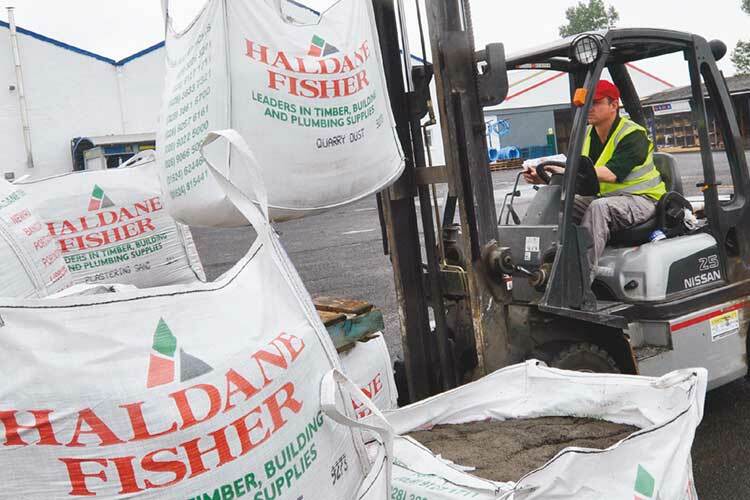 To find out more about how we can transform your builders' merchants business, contact one of our solution specialists today.